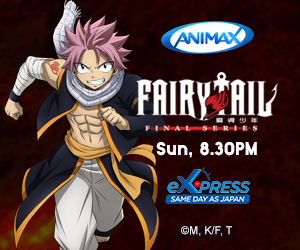 Let the anime in you come alive! 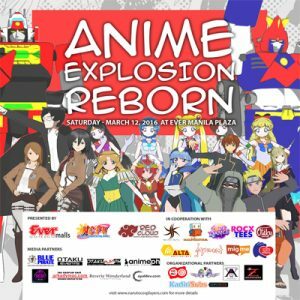 We are bringing Anime Explosion back again at Ever Manila Plaza. 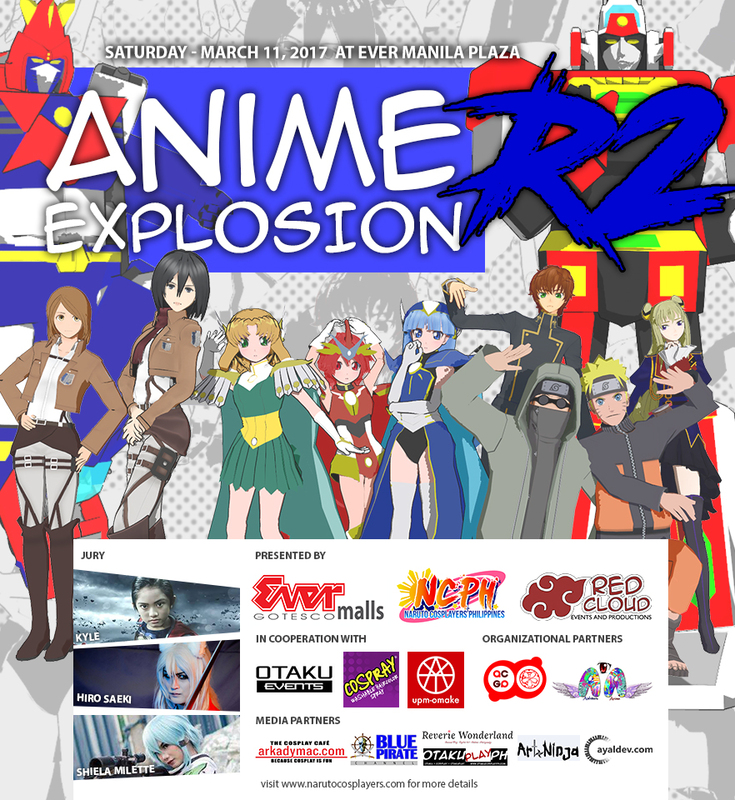 This event is a tribute to the first ever cosplay event in the Philippines. 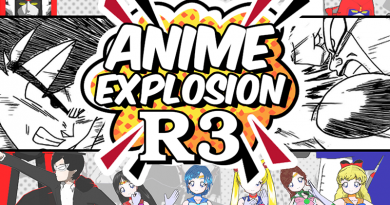 Please come and join us for Anime Explosion R2. Where is Ever Manila Plaza? It is right along CM Recto Ave and near STI Recto and University of the East Annex. 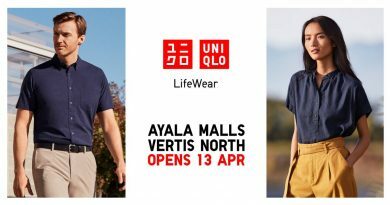 It is walking distance from LRT 2 Recto Station. 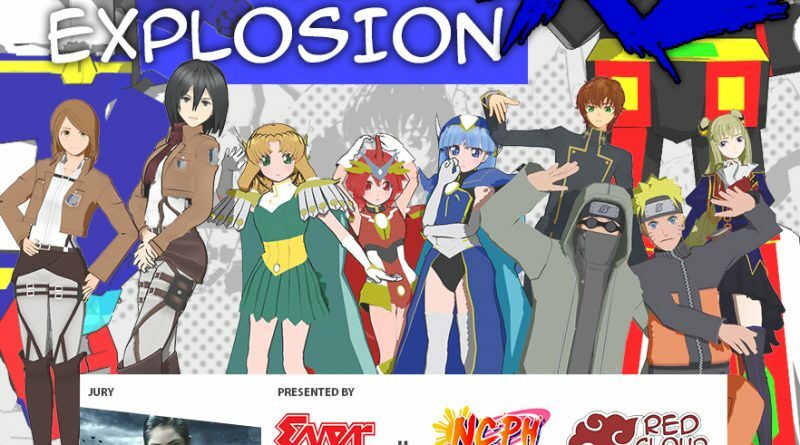 What’s going to happen at Anime Explosion R2? – We will raffle off exclusive items to those who have pre-registered online and have attended the event. The event is free admission and also accept booth exhibitors and concessionaires. For those who want to be part of the event as an exhibitor, sponsor or concessionaire please e-mail: redcloudinteractive@gmail.com. 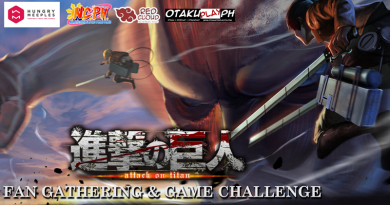 Sing to your favorite old school anime song and get a chance to win Php1,000.00. The list of songs that can be performed can be from any anime listed in the old school anime or any popular Japanese song from 1999 below. Note: Only 15 participants will be accepted. 1. Those who want to join can PRE-REGISTER through the form below. Pre-registered participants are required to confirm at the event date and venue from 11:00AM – 1:00PM. Pre-registered cosplayers can still confirm even when the competition is starting as long as the last cosplayer had not been called. (+2 points on total score will be given to those who PRE-REGISTER online). 2. We will raffle off exclusive items to those who have pre-registered online and have attended the event. 3. The term “anime” refers to Japanese made animation. 4. Best in New Generation Anime and Best in Mecha/Armor Anime can be from any genre or can be genderbend as long as they are anime. 6. “Best Kids Cosplay” refers to cosplayers who are age 12 and below. They can however opt to join other categories. 7. Any type of costume are welcome, be it cloth, rubber sheet, fiber or others. 8. There is no disqualification whether you won or not in previous competitions. 9. All cosplayers are required to submit 2 printed copies of their characters reference photo in detail and 1 BGM. (+3 points on total score will be given to those who submits a bgm & reference photo). 11. 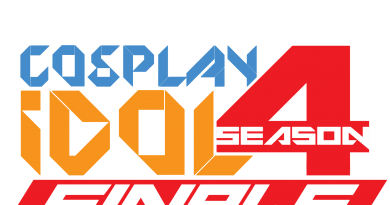 All National Officers of Naruto Cosplayers PH are disqualified from joining the competition and this includes not only the Top 4 main officers but everyone including Chapter Presidents. 12. No member of the staff or organizing committee will be allowed to participate in the cosplay event competition. This contest will only be open to 15 participants. Pre-registered participants are required to confirm at the event date and venue from 10am to 11:30am. There will be an onsite registration from 11:3am to 12:30pm but the registered contestants can only be accommodated in case the number of confirmed participants is below 15. Contestant must perform one (1) FULL SONG from any (Japanese anime series/anime OVA or J-rock song). The song must be in Japanese unless the original lyrics is in English or contains English in the lyrics. Contestant must bring their own copy of their mp3 file. MP3 song in USB and should be in KARAOKE (NO VOICE). The time limit for each contestant is maximum of five (5) minutes total. Contestants should be in strict compliance with their call time. Late performers would not be allowed to perform if it is going to affect the schedule flow of the event. The organizers hold the right to disqualify any competitor for any poor behavior displayed by or that go against any of the rules stated. There will be three (3) judges for the competition. Judges will not be facing the contestant while they are performing. If the judge like the performance that is the only time they will face the stage and rate the contestants. Audience Impact — 10% – How the audience is affected by your song. There will be an on-site registration on the event starting 11:00 am – 1:00 pm.